So many exciting events going down in the next month, so little time to write about them...for now. 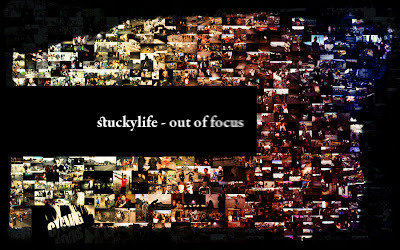 In the meantime, don't forget to check out the latest photos over on stuckylife - out of focus. It's better than a date with Tegan (sort of).